This weekly meditation and dharma group is for anyone under, or kind of close to, 30ish years old. If you’re looking for support in your individual meditation practice, if you want to learn about the wisdom teachings of the Buddha, or if you just appreciate a supportive practice community, then this class is for you. Meditators of all backgrounds and levels of experience are more than welcome to attend. The class will feature social time, a meditation period, and a Q&A or dharma talk. We often go out for dinner afterwards, and sometimes we get together on the weekends, too. The class is led by Jeremy Graves. No one will turned away due to inability to pay. Along with Culadasa (John Yates, Ph.D.) and Matthew Immergut, Ph.D., Jeremy Graves is an author of the bestselling meditation manual The Mind Illuminated, which presents ancient Buddhist teachings from a Western scientific perspective. He has studied meditation for over a decade in both the Theravada and Mahayana traditions, and has accumulated more than two years of combined retreat experience. He was certified to teach by Culadasa after completing a four-year teacher-training program. Jeremy has also practiced extensively in the Mahasi tradition of dry vipassana, and in the Goenka/U Ba Khin style of practice. In addition, he has pursued Western depth psychology and psychoanalytic forms of healing and integration. As a writer and community volunteer, he is interested in the intersection of dharma practice with culture, and in how the Buddha’s teachings can help heal social ills. 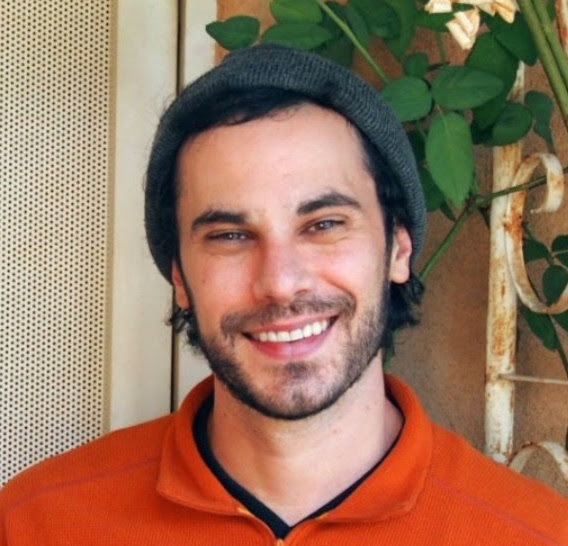 Jeremy has taught meditation and mindfulness at such venues as Inner Way LA, Amazon, Shambhala Mountain Center, and at Consciousness Hacking seminars in LA and Santa Barbara. Currently, he is an instructor, along with Eve Smith and Blake Barton, of the Dharma Treasure Dedicated Practitioners Course, an eight-month-long online course covering dharma teachings and the meditative training outlined in The Mind Illuminated.